The modern contact center solution that just does it all. Everything you need to manage, track and build the perfect customer relationship. We know that managing call centers today isn't easy. Most call centers struggle with slow or non-existent improvements in KPI performance, and lack of consistency among agents. That's why we have decided to build Moobidesk Enterprise - the answer to boosting call center performance and agents productivity using one simplified platform. A TRULY CONNECTED CUSTOMER EXPERIENCE. Orchestrate the best customer experience across all channels on one platform. You get to choose the right communication channels that best fit your business needs and respond to those channels from a single interface. SEAMLESS BOT TO AGENT TRANSITION. As soon as someone connects with your business, Moobidesk bot intelligently engages and services the customer. 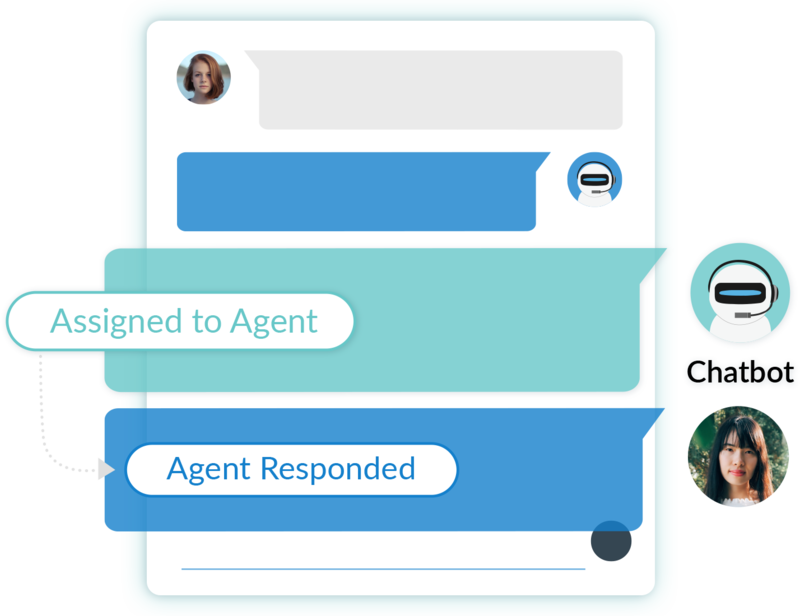 When it comes to complex requests, Moobidesk bot transfers control of the chat or call to a live agent automatically. EFFORTLESS TO SETUP. TWEAK ANYTIME. 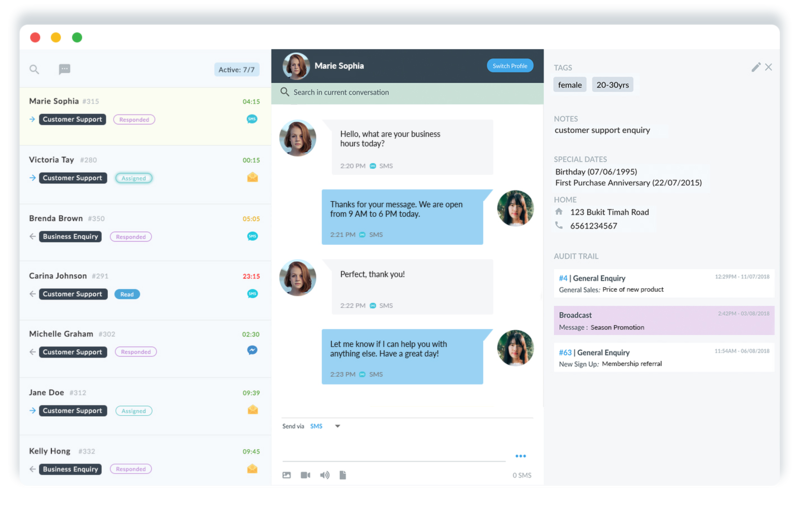 The world of contact center is complex - that’s why we make it ultra-simple for you to add agents, set up channels, SLA, queue, skill set, aux code, and chat routing at any time. UNDERSTAND TEAM’S PERFORMANCE AT A GLANCE. 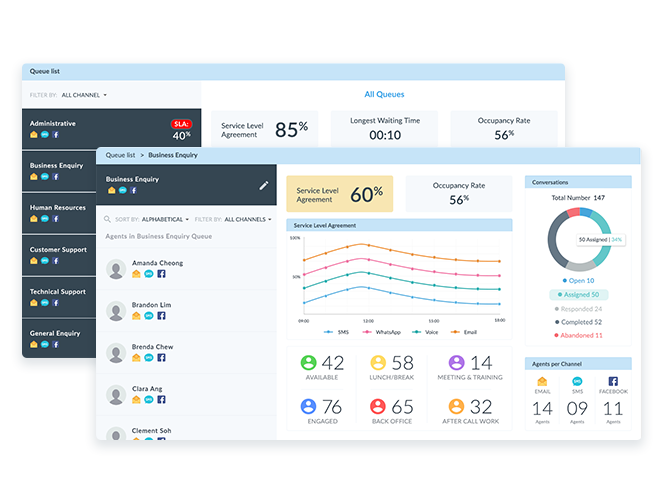 Get a quick summary of how your contact center is performing, giving both supervisors and agents a clear understanding of your performance with easily digestible dashboards. Intuitive modern platform empowers all to drive desired business outcomes faster and easier than ever before. Overly complex and siloed legacy systems, bound by inflexibility reduce productivity and efficiency. 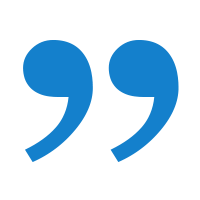 “Since we’ve started with Moobidesk Enterprise, communicating and coordinating with customers has become far less time-consuming. 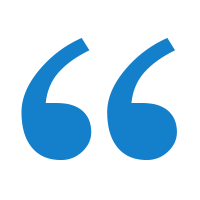 The unified contact center platform has saved us the hassle of shuffling between separate systems, and enabled us to connect with our customers with new additional channels.